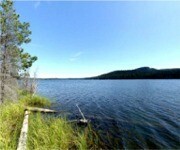 We are always looking for recreational property with potential for developments or subdivisions. Our president, Rudy Nielsen’s, expertise in appraising recreational real estate and his keen eye for potential in a property has allowed NIHO to acquire and market these properties which we believe have may be some of the best property with development potential. 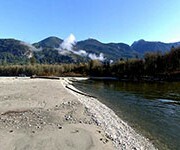 These properties are located in some of the hottest markets in British Columbia right now. Are you looking to get in on the sizzling real estate market in Prince George? We can help you. 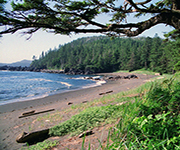 How about oceanfront lots on the lovely shores of Vancouver Island or close by to popular Desolation Sound? We’ve got perfect properties in these areas. 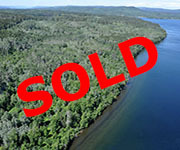 Perhaps you are looking for building sites on lakefront real estate? NIHO can get you there. 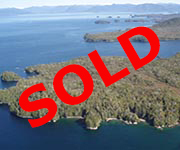 How about acreages on the mystical islands of the Queen Charlotte Islands? You can find us there too, offering one of a kind properties which may never be seen again. Ranches and resorts? We have these types of properties just waiting for you. No matter where you go in this beautiful province, NIHO can find you a perfect property for your next development. “Don’t wait to buy land. 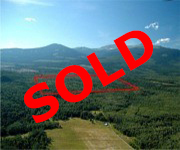 Buy land and then wait.” Our company motto still holds true after 40 years. Each of these properties has potential for development opportunities to allow you to see high returns on your initial investment. But, more importantly, once you own these properties, both you and your clients will enjoy the scenic surroundings and the recreational opportunities found here for years to come.